In late March 2018 the president of the United States, Donald Trump, authorised a $20 million fund to support subversive actions against Cuba. The move, which is part of the permanent anti-Cuba policy, came after Trump himself had proposed eliminating such funds in May 2017. The money is specifically for subverting internal order in Cuba. Despite large cuts made by the president in funds destined for the State Department and foreign assistance for this year, the government did not hesitate in allocating this large sum—as had previous US governments—to pay for subversive activities in Cuba, under the so-called “promotion of democracy” projects. 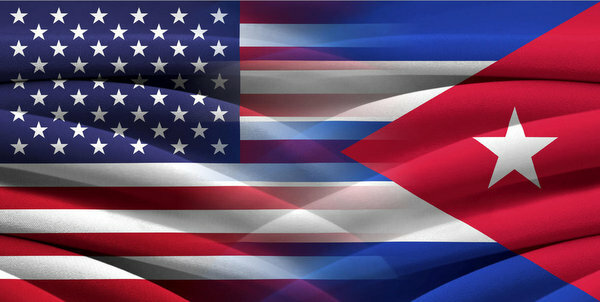 Since 1996, when the “Cuban Liberty and Democratic Solidarity Act,” commonly called the Helms-Burton Act, was adopted, the United States has used public funds for anti-Cuba schemes. Between 2009 and 2016 the Obama government proposed at least $20 million annually for these aims. These funds come on top of those provided for maintaining subversive radio and television transmissions into Cuba, as well as the money made available for penetration and intelligence actions. “There is no United Nations. There is an international community that occasionally can be led by the only real power left in the world, and that’s the United States, when it suits our interests and when we can get others to go along.”—John Bolton (author of “The legal case for striking North Korea first” and “How to defund the UN,” newly appointed US national security adviser), 1994. 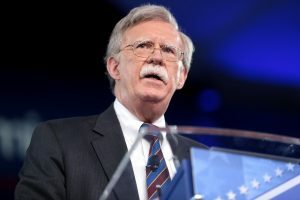 The newly appointed US national security adviser, John Bolton, is expected to take a hard line against the president of Venezuela, Nicolás Maduro, and his government, it has been revealed. Days before it was announced that Bolton would replace Herbert McMaster as President Trump’s national security adviser, the Venezuelan minister of defence, Vladimir Padrino López, warned the US secretary of state, Mike Pompeo, to avoid repeating his predecessor’s mistakes by instigating a coup in Venezuela.